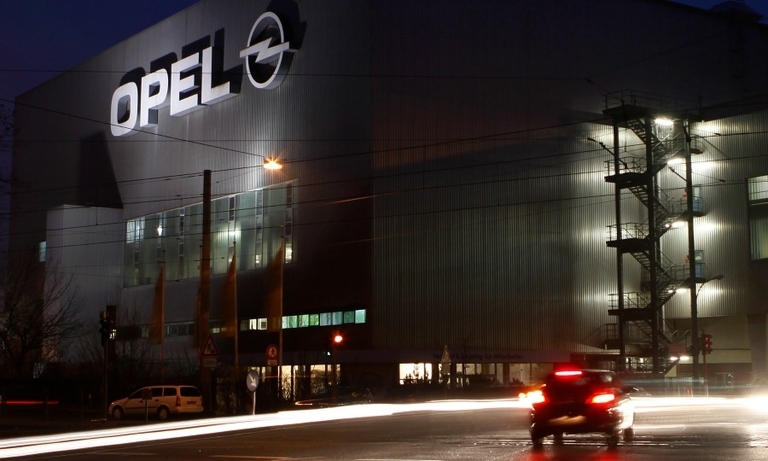 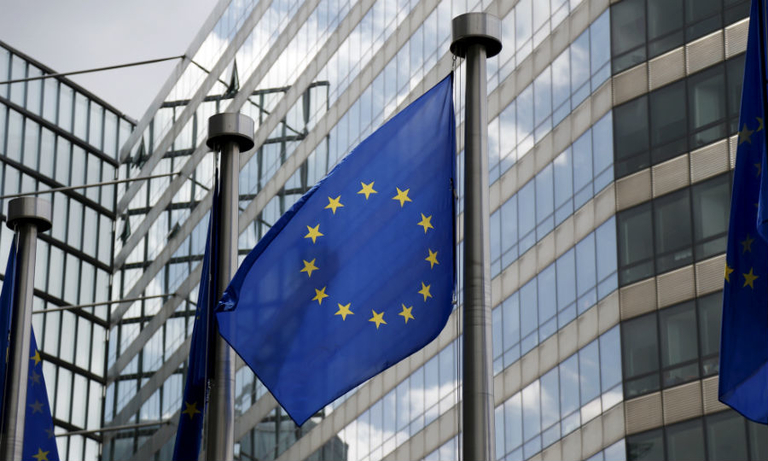 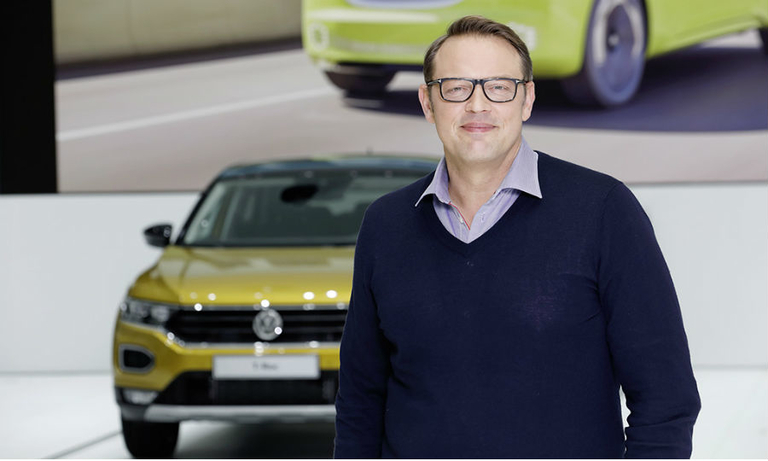 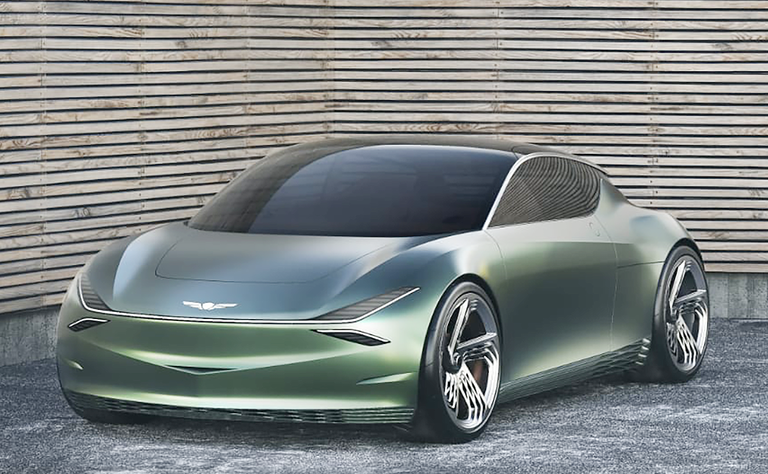 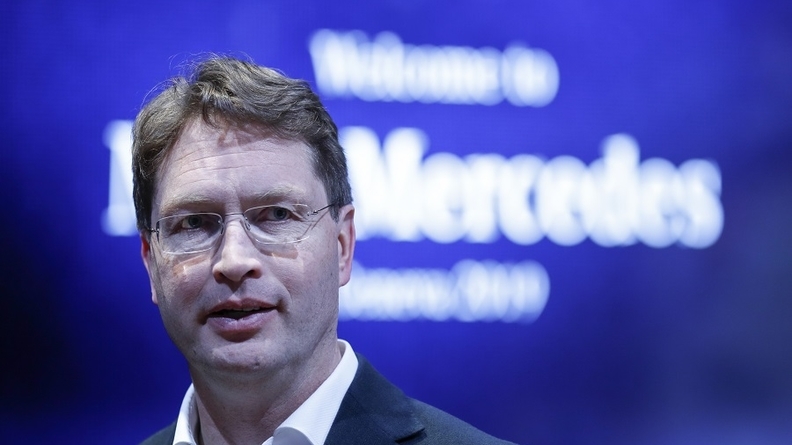 Daimler’s incoming CEO, Ola Kallenius, is seeking $6.75 billion in cost savings and will not renew common projects with Renault and Nissan, a German business magazine said. 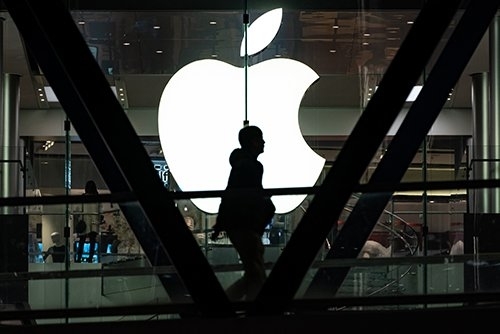 Apple has held talks with at least four companies as possible suppliers for next-generation lidar sensors in self-driving cars, providing fresh evidence of the company's renewed ambitions to enter the autonomous vehicle market. 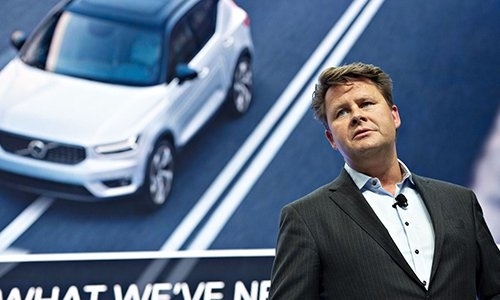 Anders Gustafsson, CEO of Volvo's U.S. unit, said the industry "needs to shape up" to meet the threat Amazon poses to its dealerships. 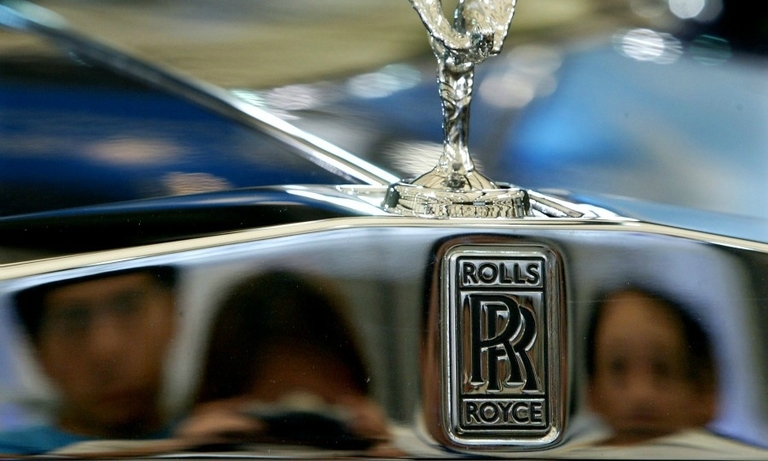 Rolls-Royce expects to achieve double-digit sales growth in China this year, although it will be lower than the 40 percent rate it saw in 2018. 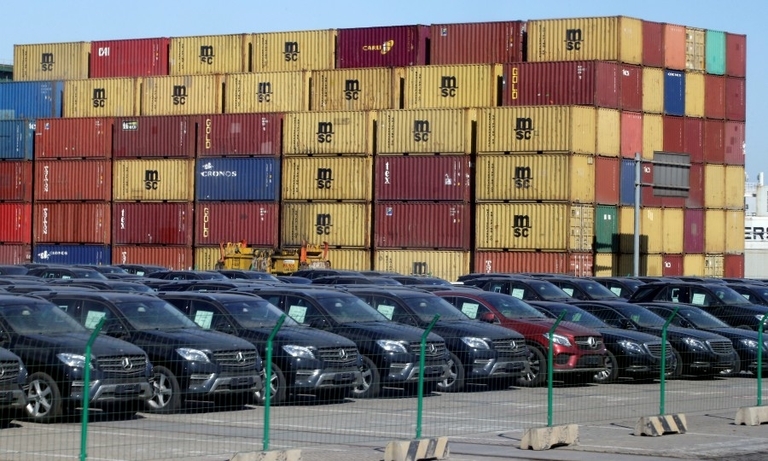 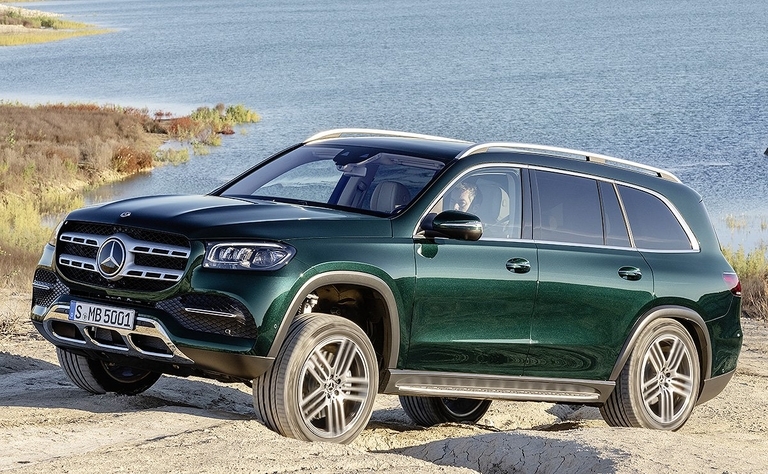 Daimler has suspended a local sales franchise for its Mercedes brand in China after a customer complaint about service from the dealership went viral on social media. 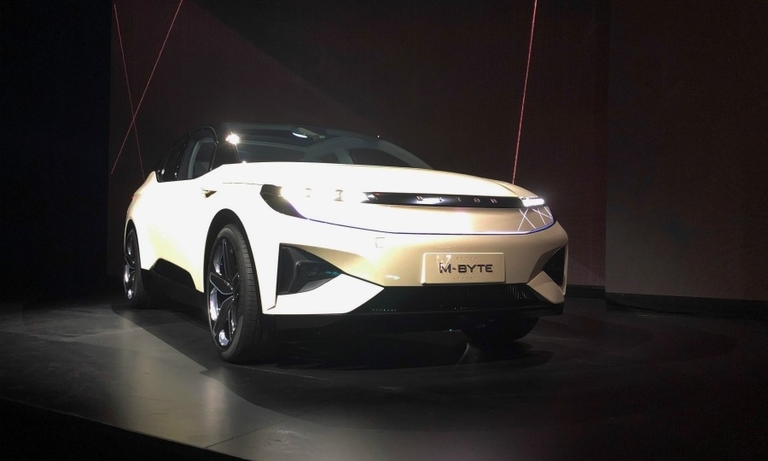 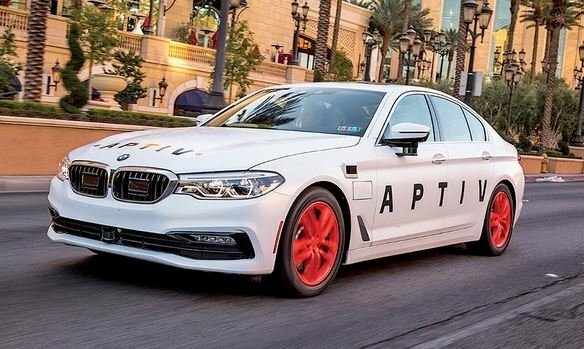 Aptiv has opened an autonomous technology enter in China and will soon deploy test vehicles on the roads in and around Shanghai. 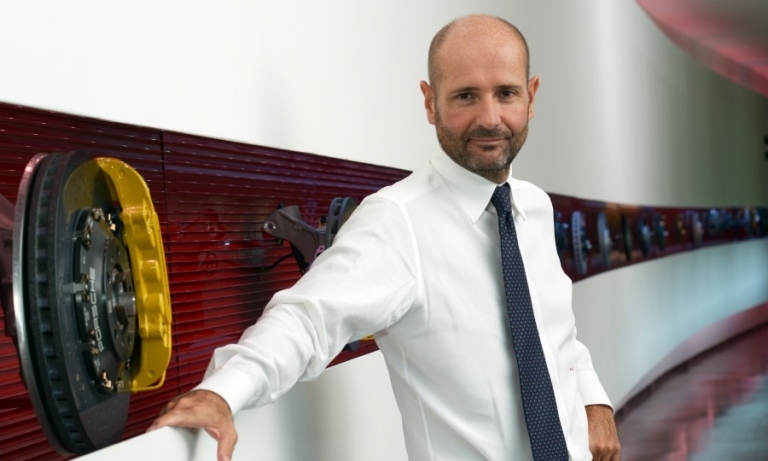 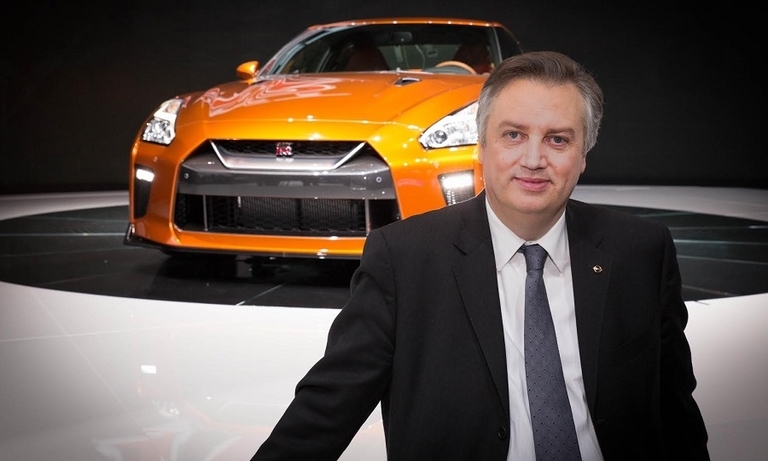 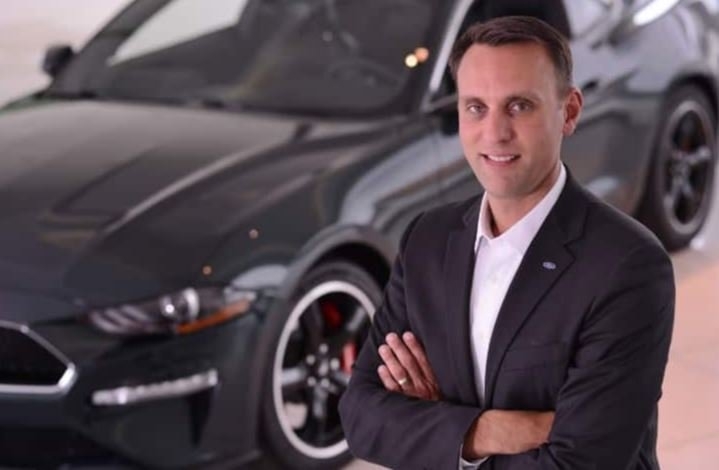 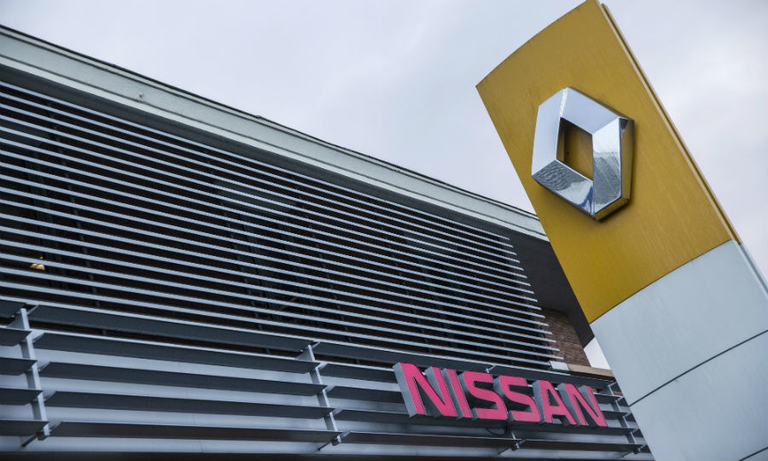 Nissan's global sales and marketing chief, Daniele Schillaci, is not expected to be part of the automaker's new leadership team, the Nikkei newspaper reported.